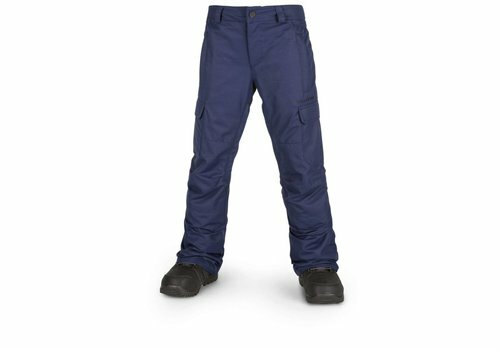 Jack Frost is no match for the Speed Fleece Pant, paired with the Speed Fleece Top for a micro fleece layer of full-body insulation. 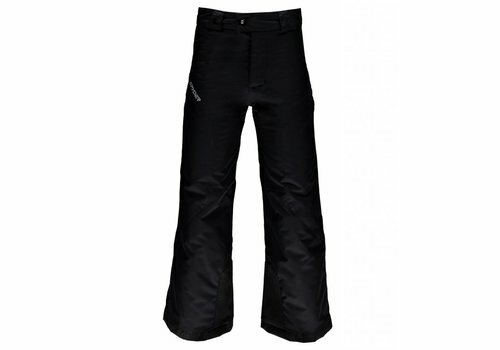 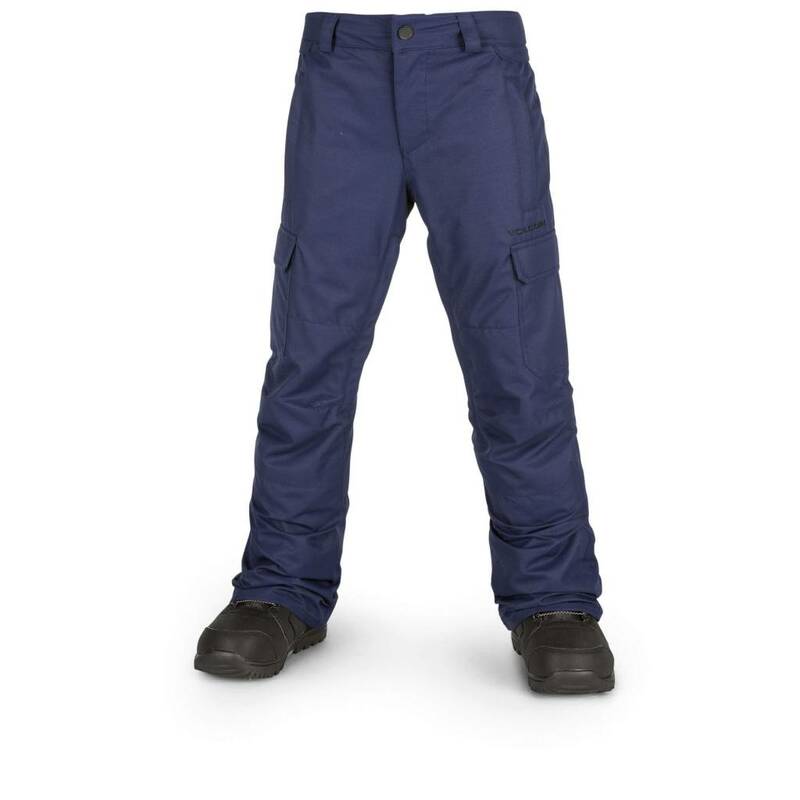 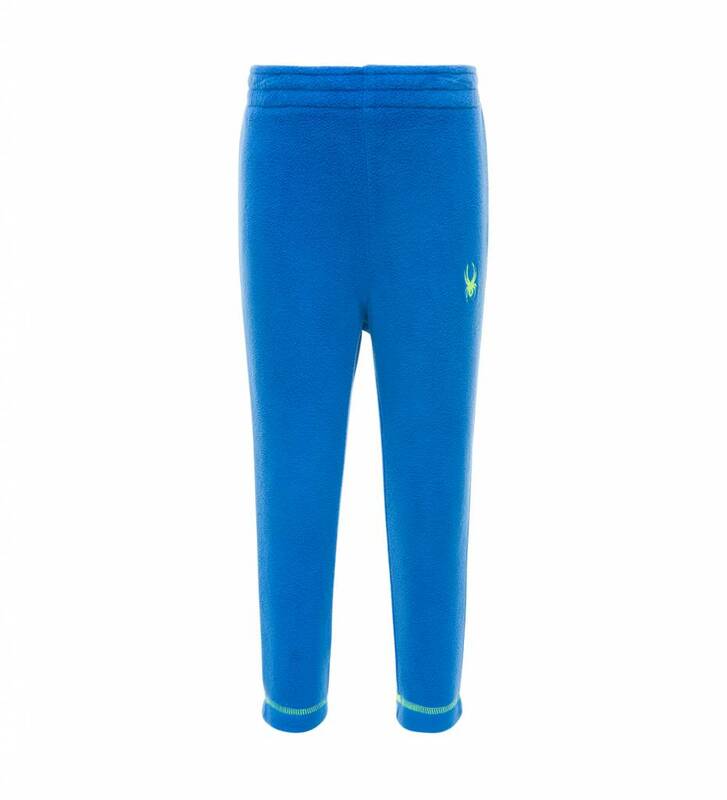 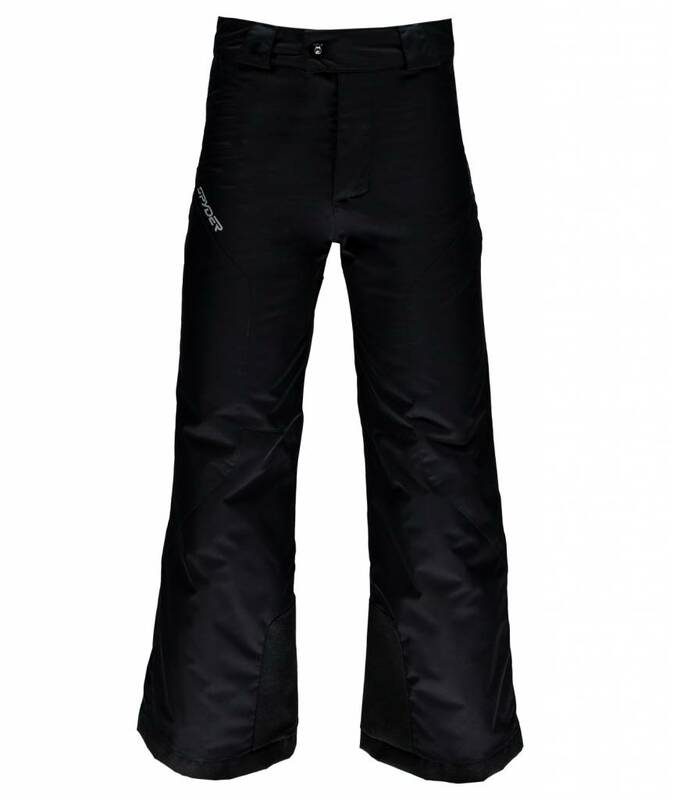 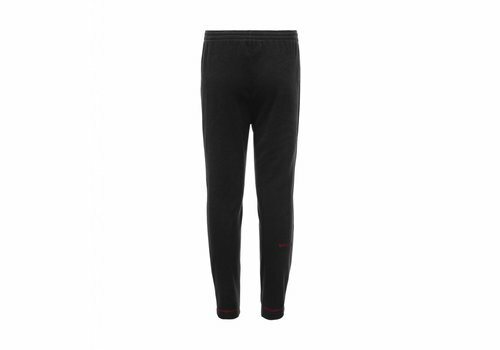 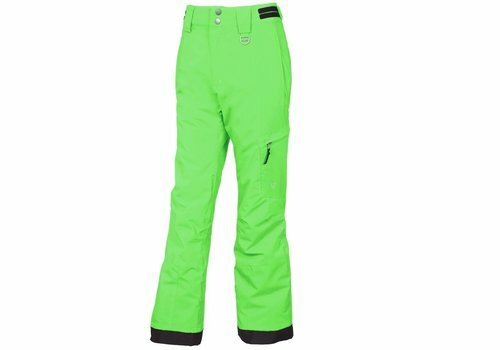 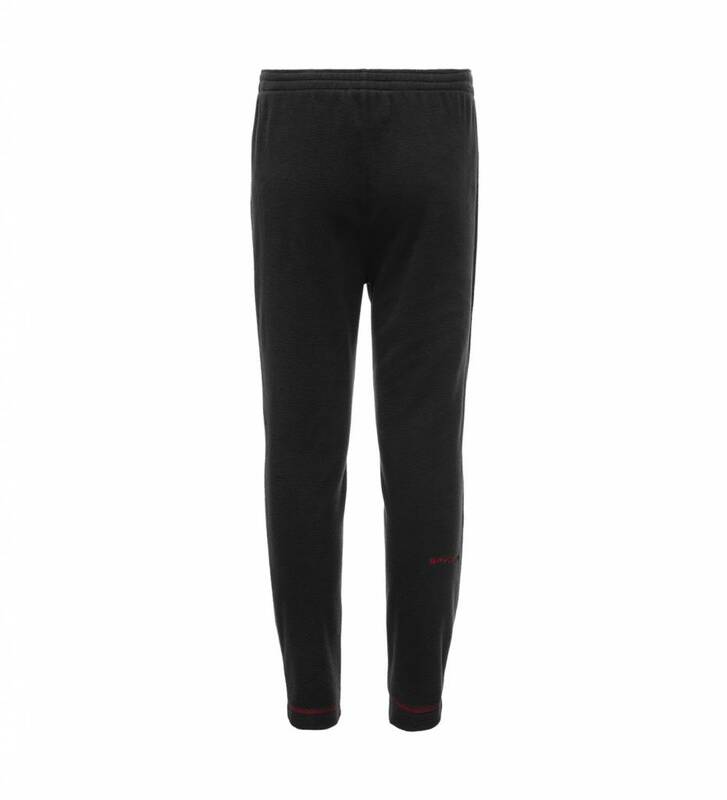 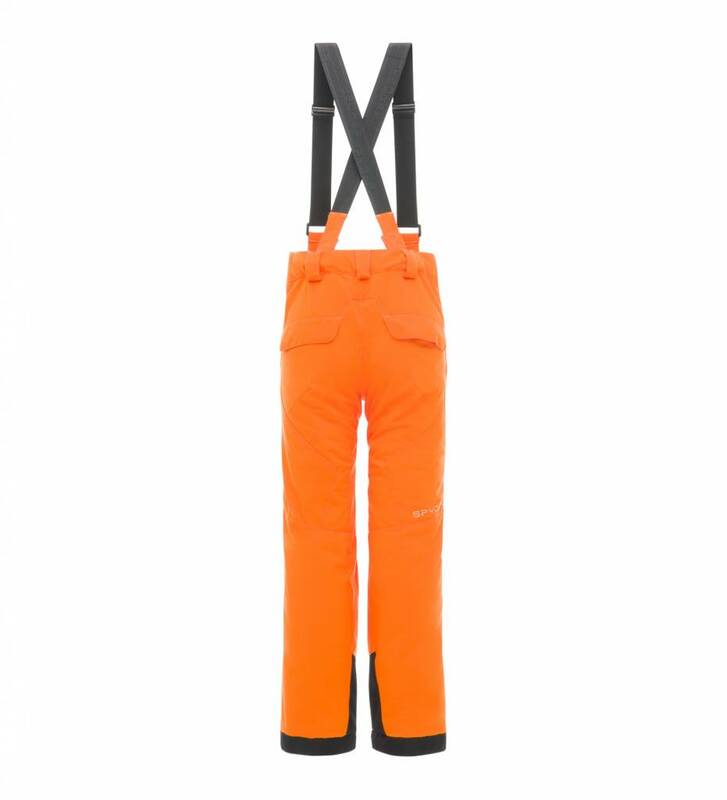 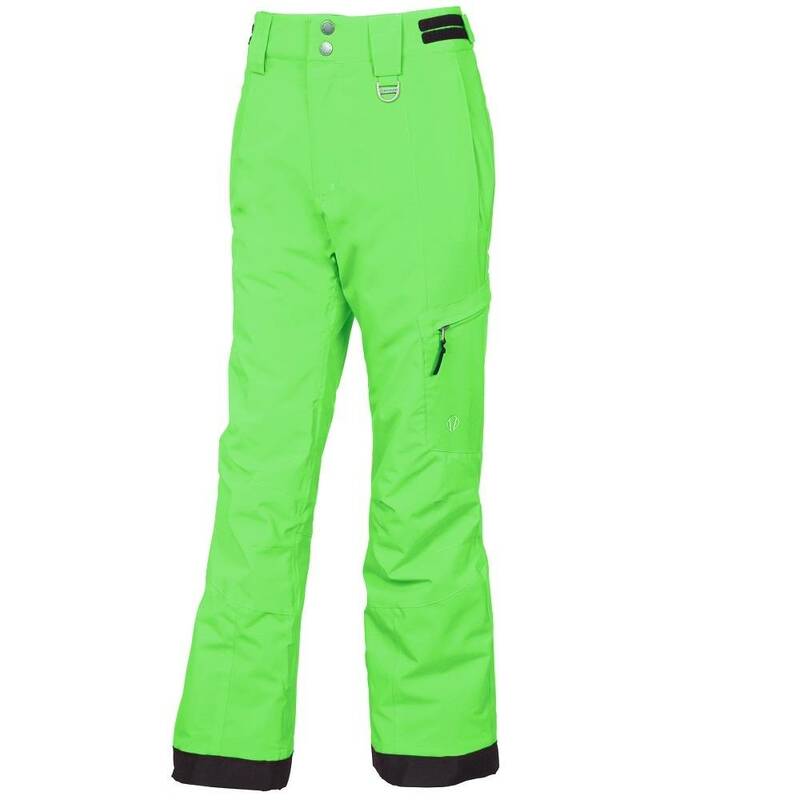 Elastic waist, tapered ankles and an embroidered logo give these pants a crisp, clean look. 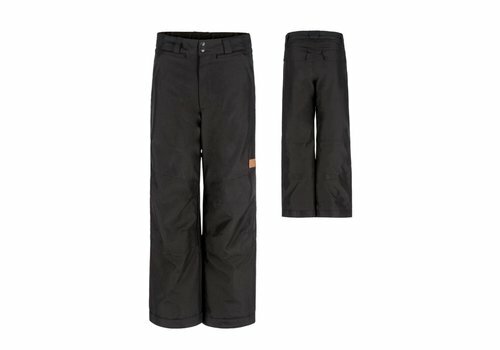 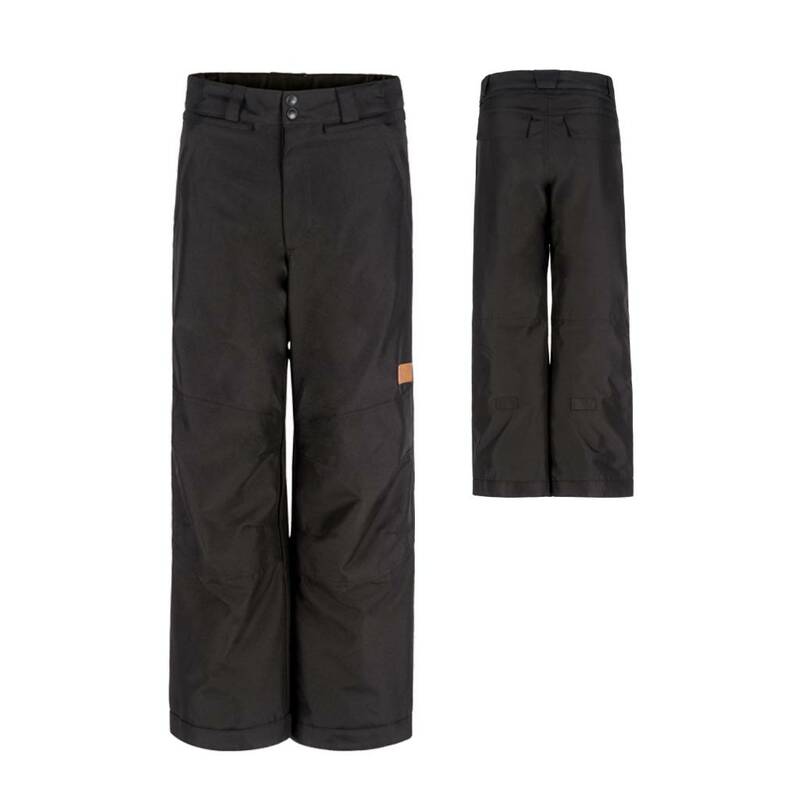 Layering for cold days doesn't get any better than the Speed Fleece pant, with its streamlined seams, elastic waistband, and durable Anti-Pill Micro Fleece.